The most that Ricky Martin and Kendall Jenner have ever interacted is probably showing up to the Golden Globe awards separately, but both dressed in black. This small detail isn’t stopping fans from bringing up the two stars in the same sentence. Instagram account @90s.coma made an exception and went back to the late 80’s to show fans a picture of the Latino heartthrob in his early Puerto Rico days. In it, Martin has a baby blue jacket on over a button down shirt, wearing retro aviator sunglasses. He also has a round nose, high cheekbones, and a defined jawline, much like Kendall Jenner. 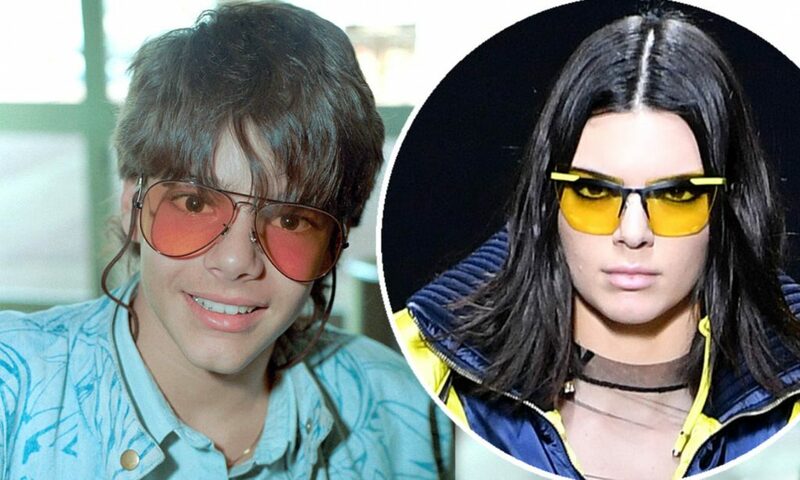 This hilarious lookalike discovery comes days after Kendall’s appearance was the talk of the media due to having acne at the 75th annual Golden Globe Awards. If you wish to set your sights on the more grown-up Ricky Martin, he’s recently taken up the role of Antonio D’Amico in the mini-series, American Crime Story: The Assassination of Gianni Versace. Ricky Martin thinks the mini-series story is one that people need to hear. “We’re going to go mainstream with a story that talks about homophobia, that talks about hate, that talks about indifference. I feel humbled. It’s so raw and honest and so dramatic and sad,” Martin said in a recent interview with Entertainment Weekly. Neither he or Kendall have commented on the picture or about them looking alike. 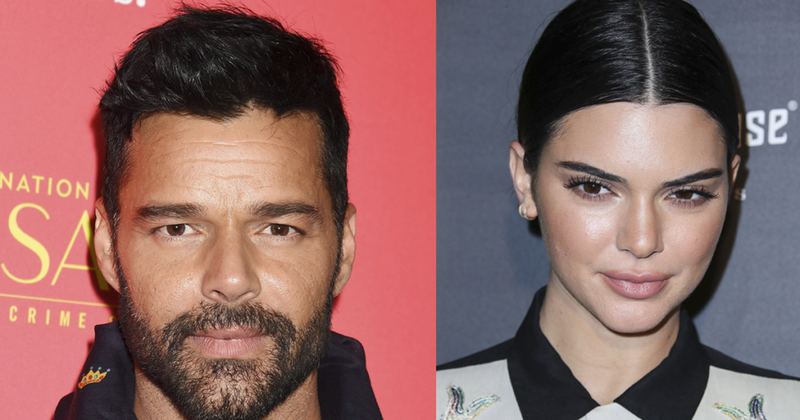 This article was inspired by iHeartRADIO // Why Does Ricky Martin Look Like Kendall Jenner In This Throwback Photo?